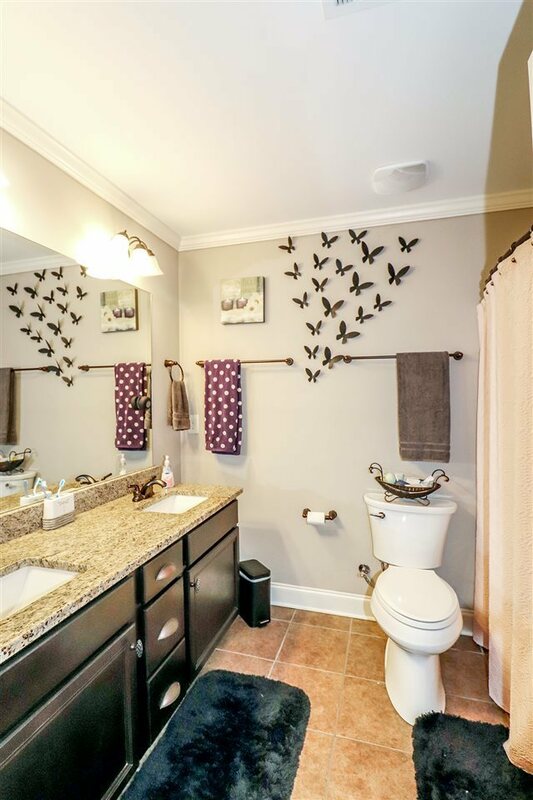 Space, Space and more Space!!! 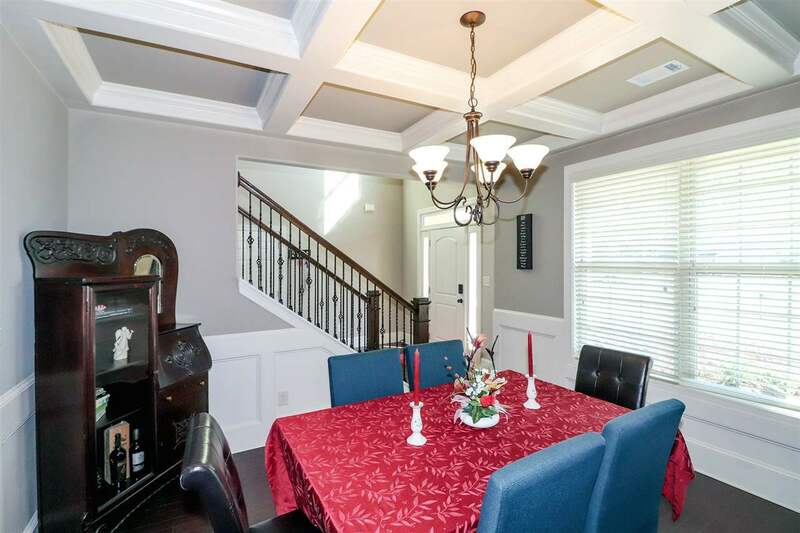 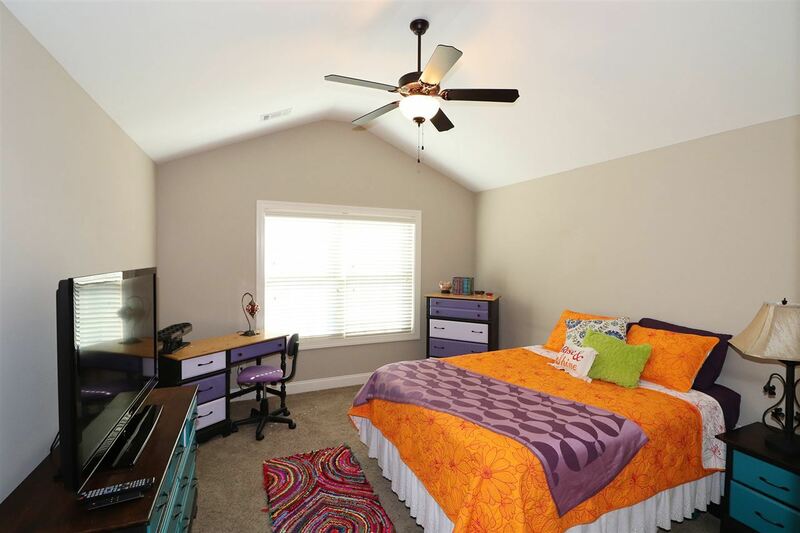 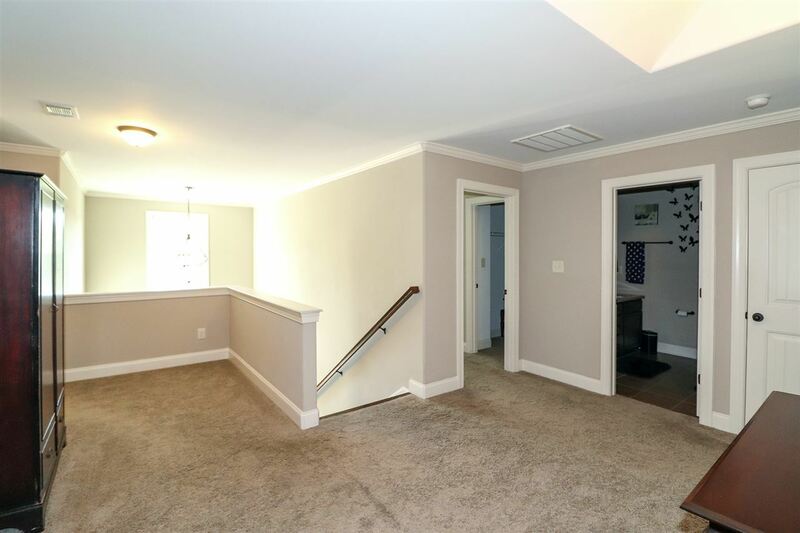 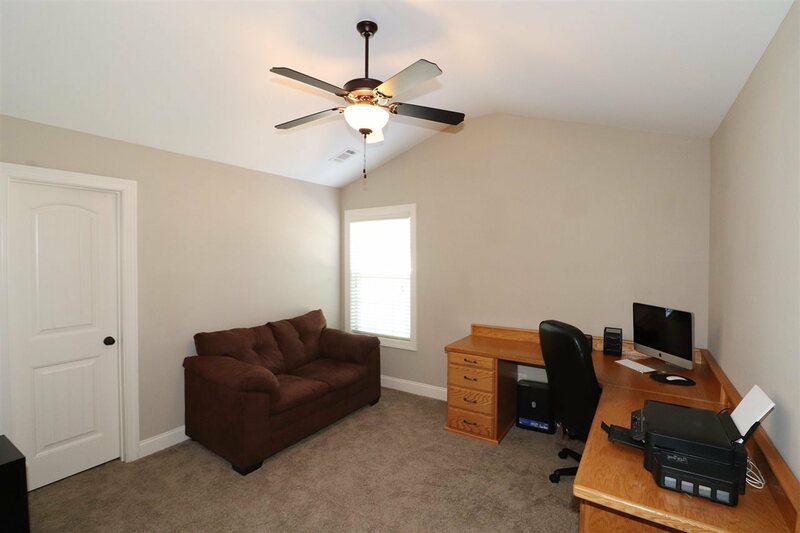 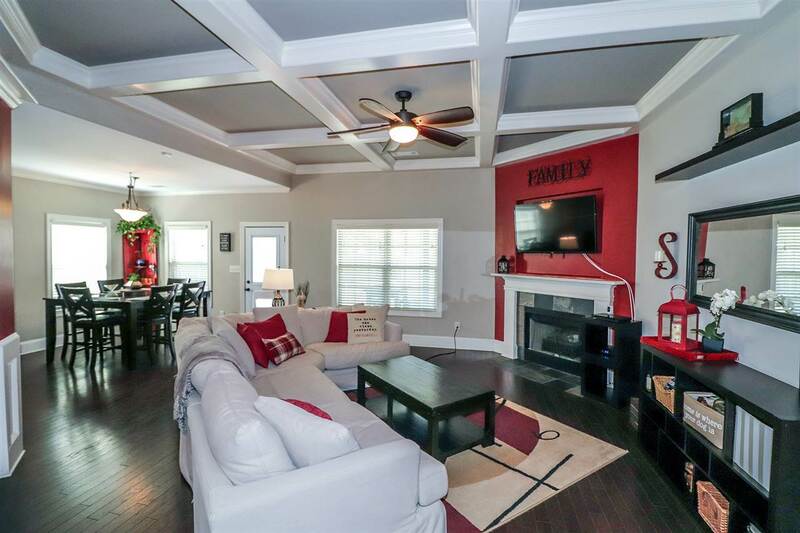 This 5 bed/3.5 bath home plus Bonus Rm, Media Rm and a 3 Car Garage. 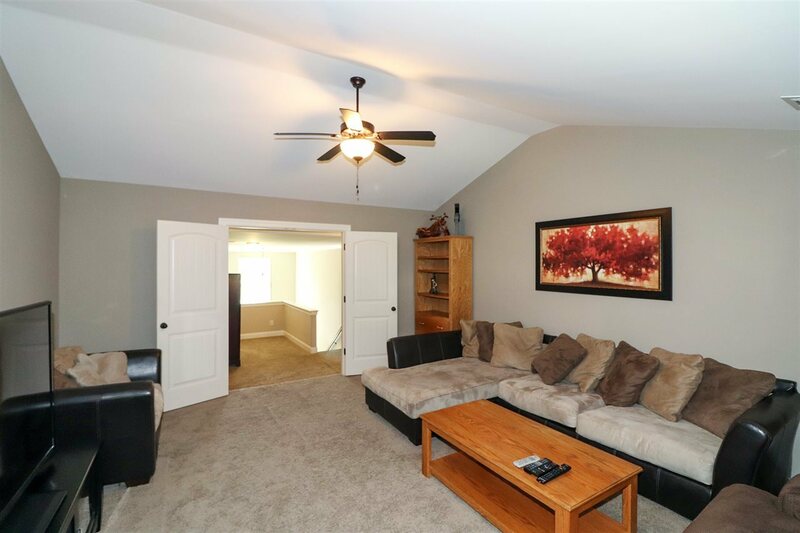 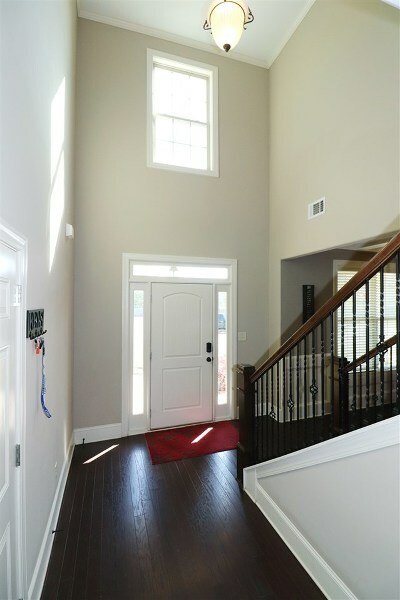 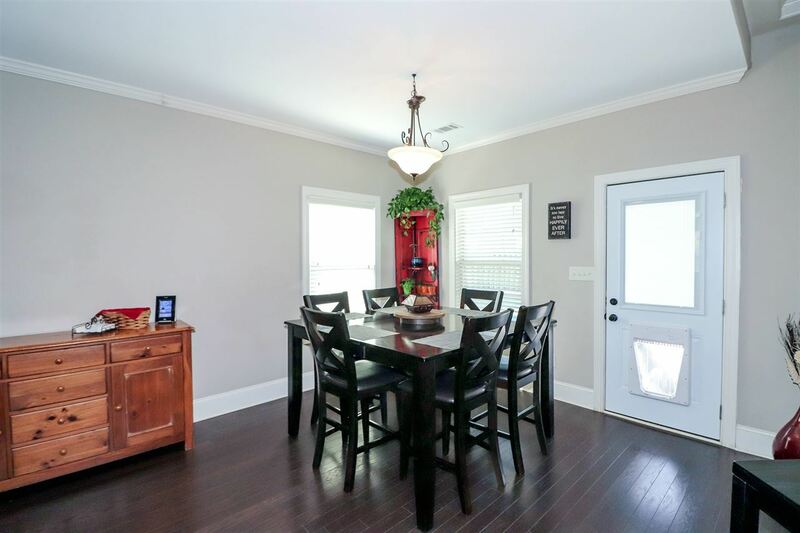 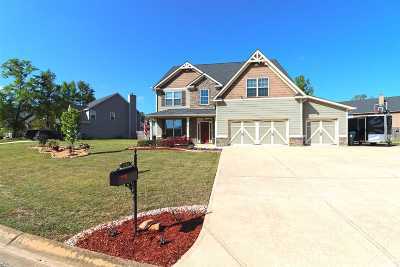 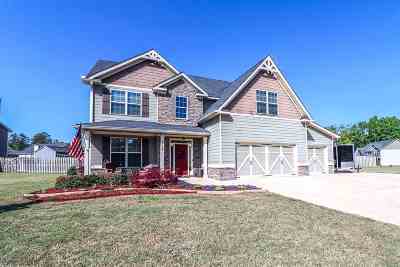 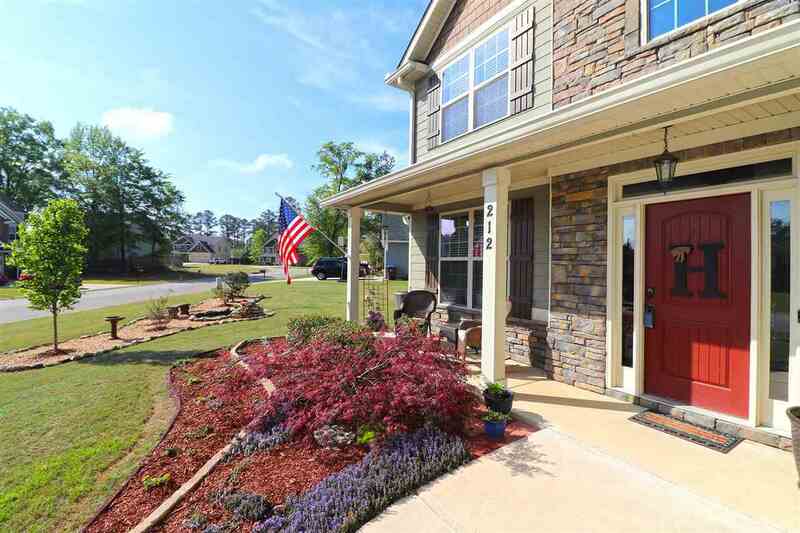 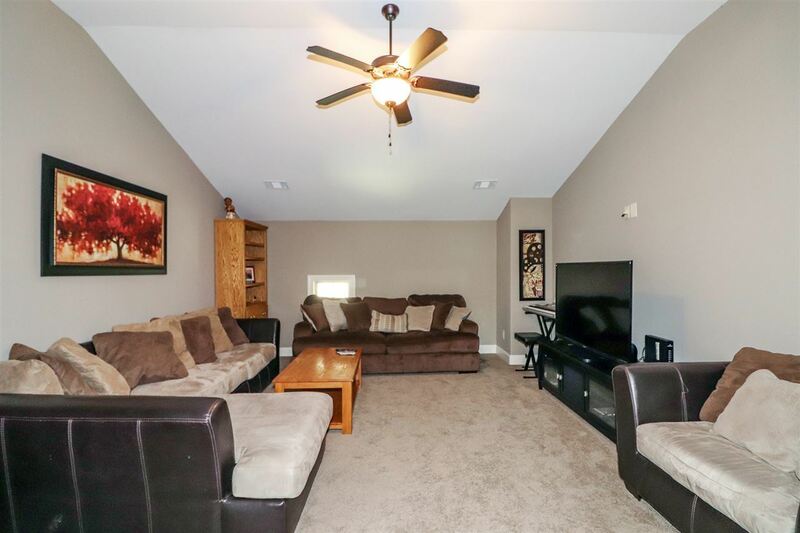 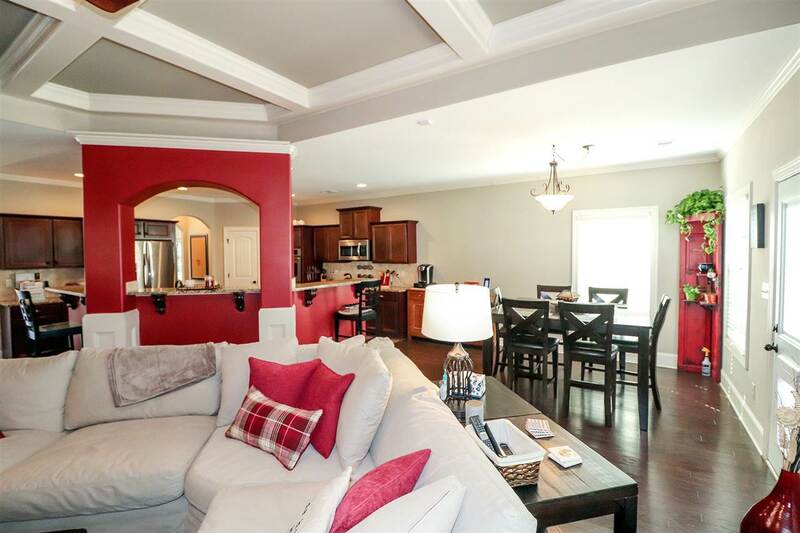 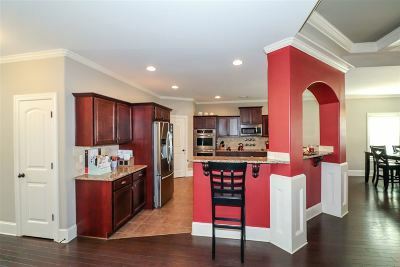 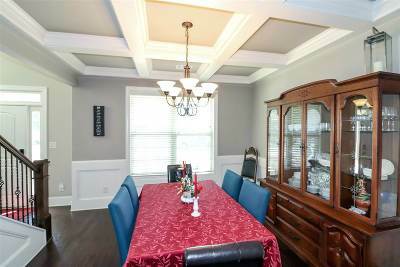 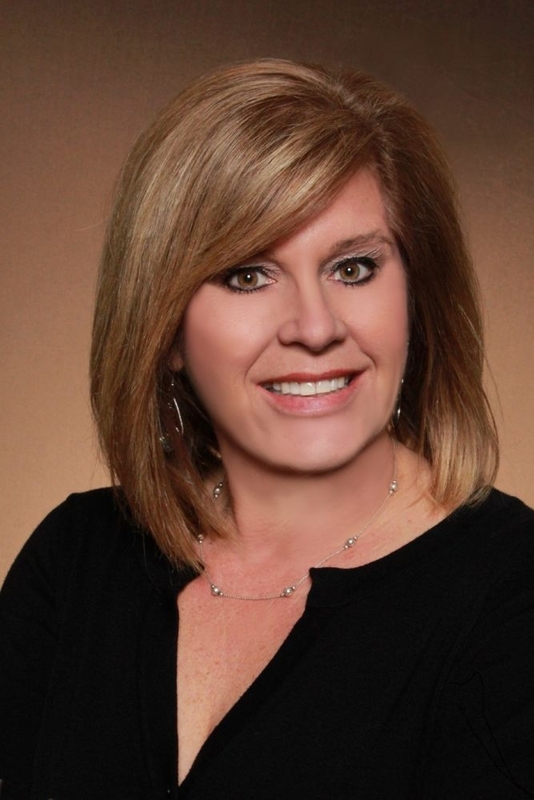 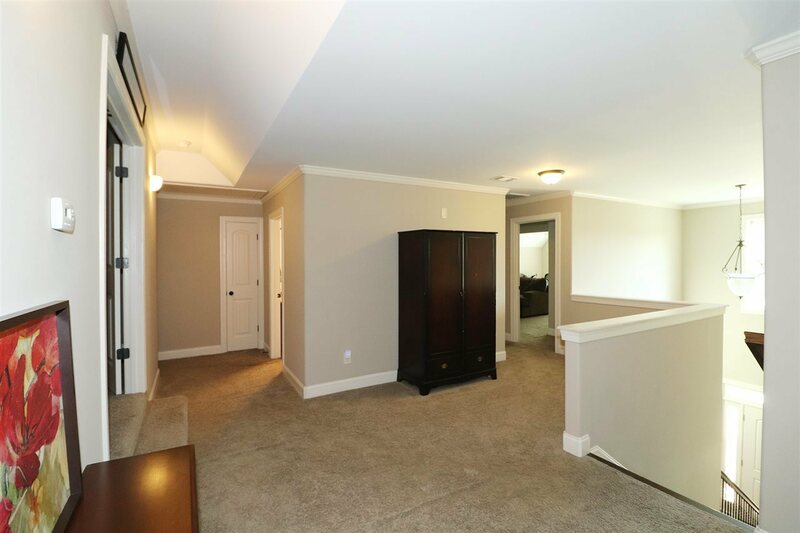 Large open floorplan w/wood burn FP, in Great Rm. 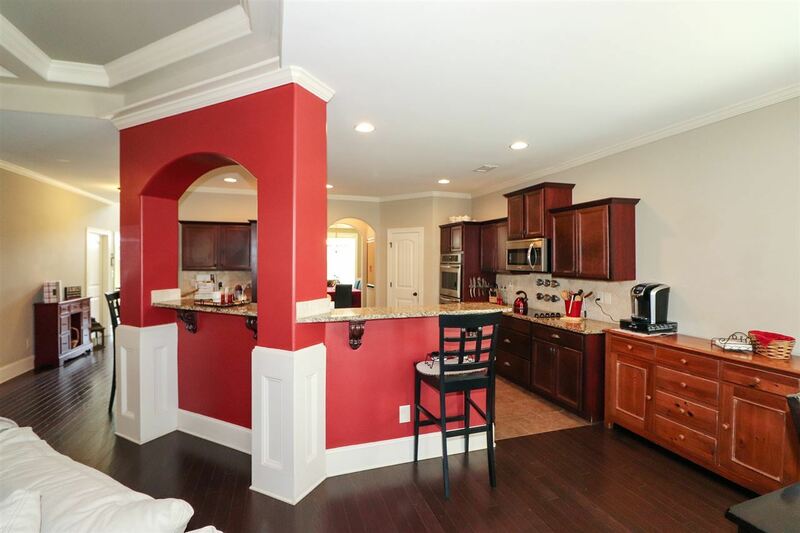 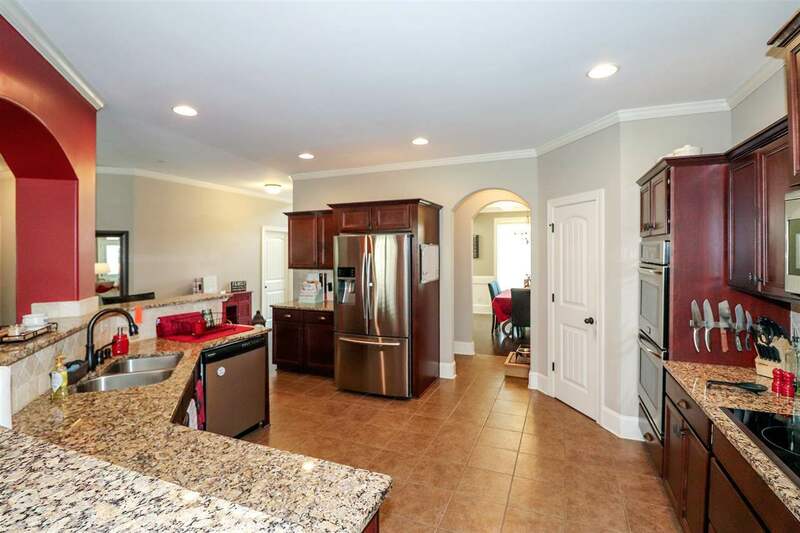 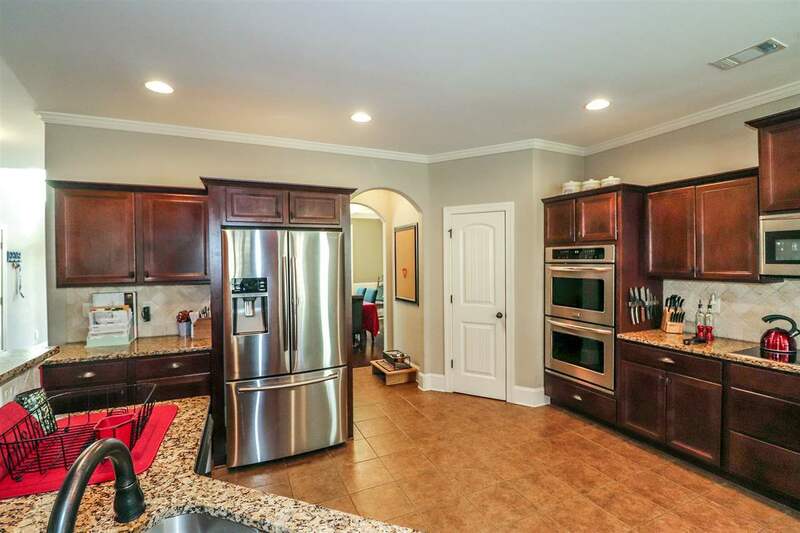 Upgraded Kitchen w/dbl in wall ovens & cooktop, Lg pantry, Island w/sink, DW & lots of counter space. 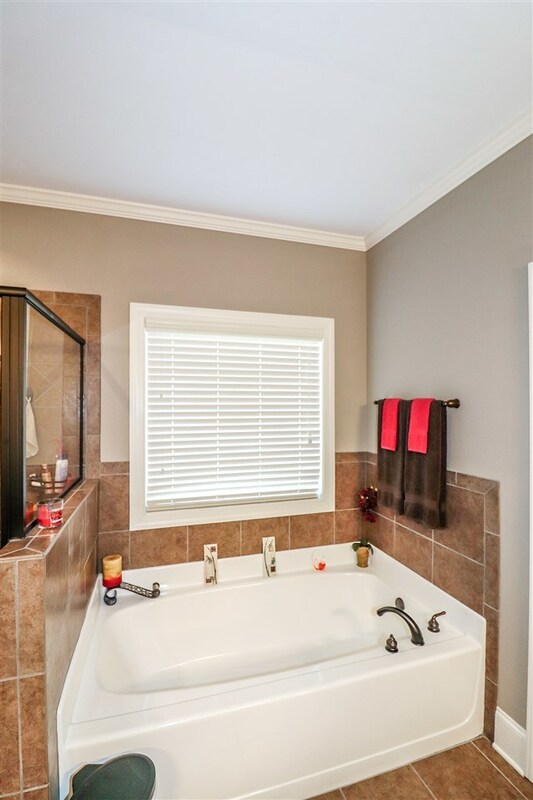 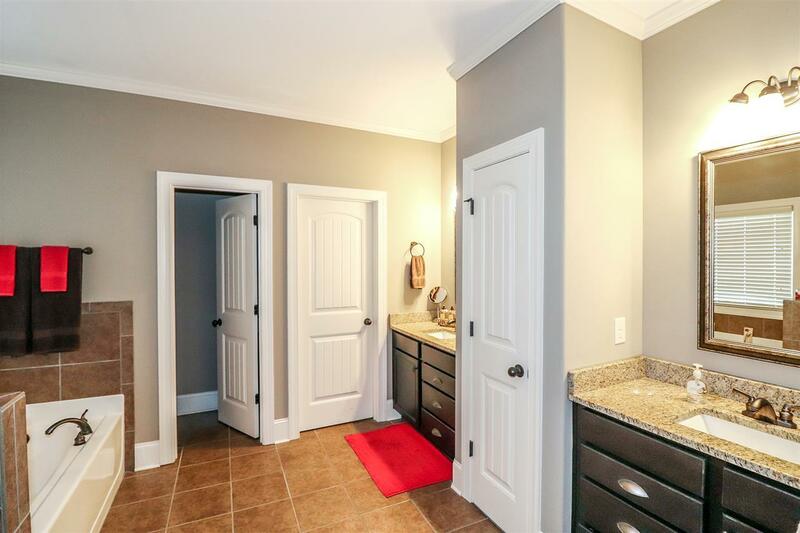 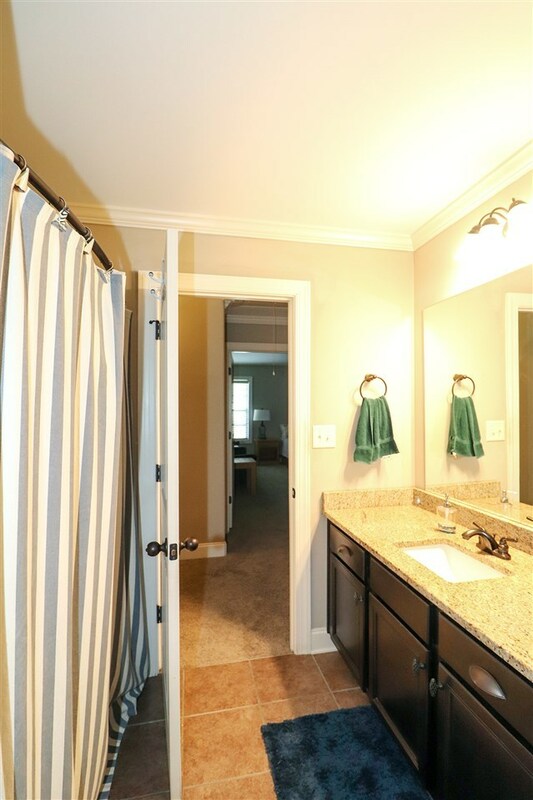 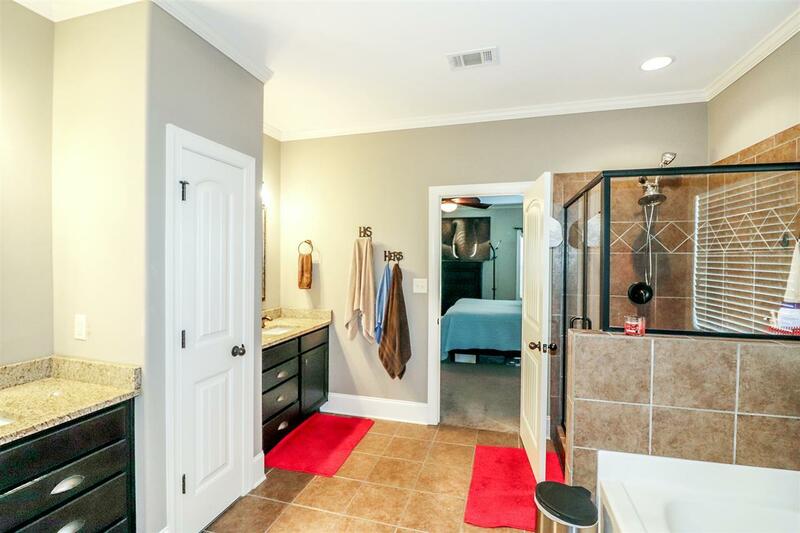 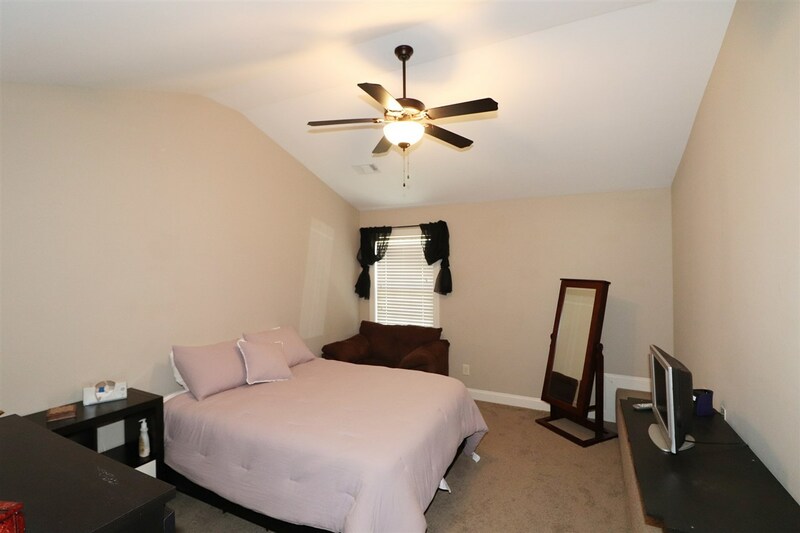 Master on Main w/onsuite bath, dual vanities & tiled shower. 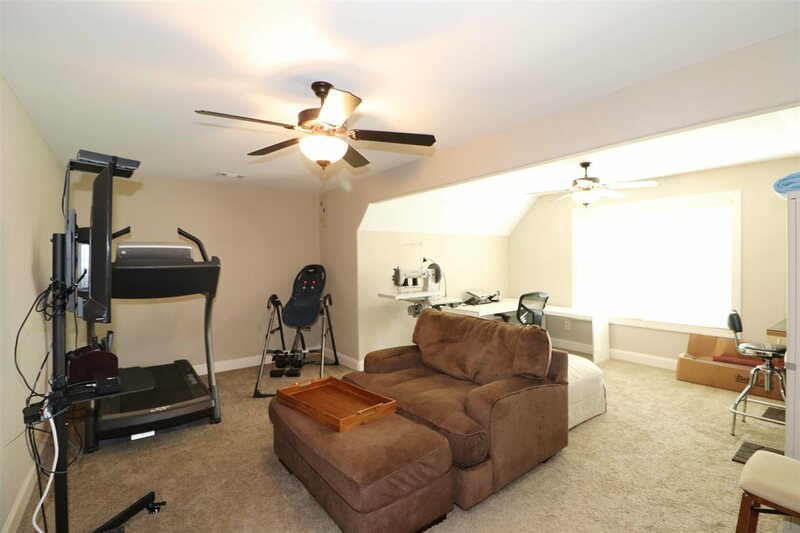 Lg Media room upstairs for your home theater! 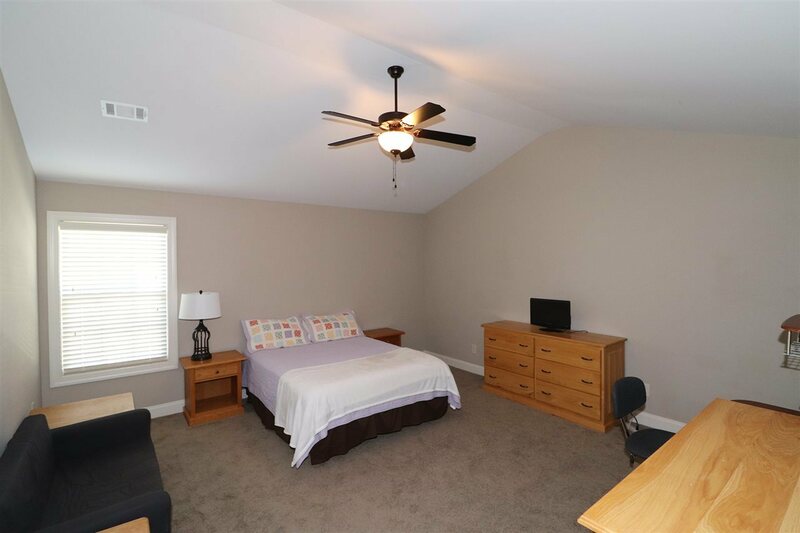 Lg Bonus can be used for 6th bed. 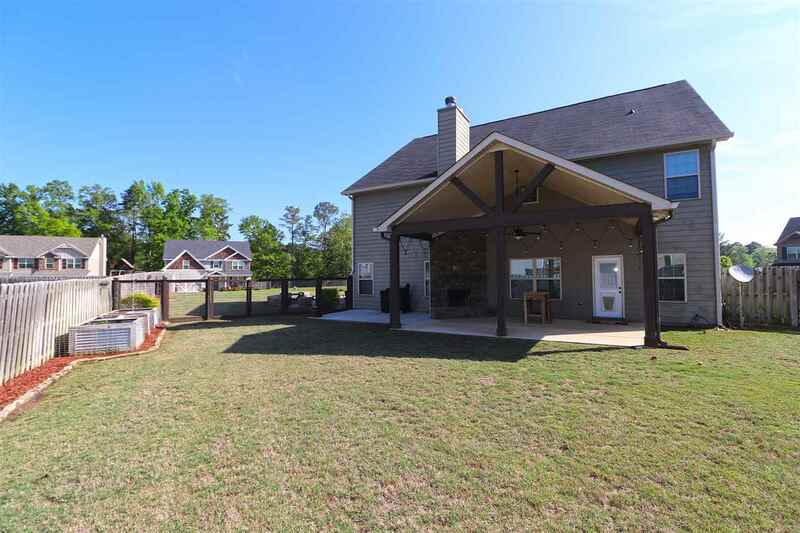 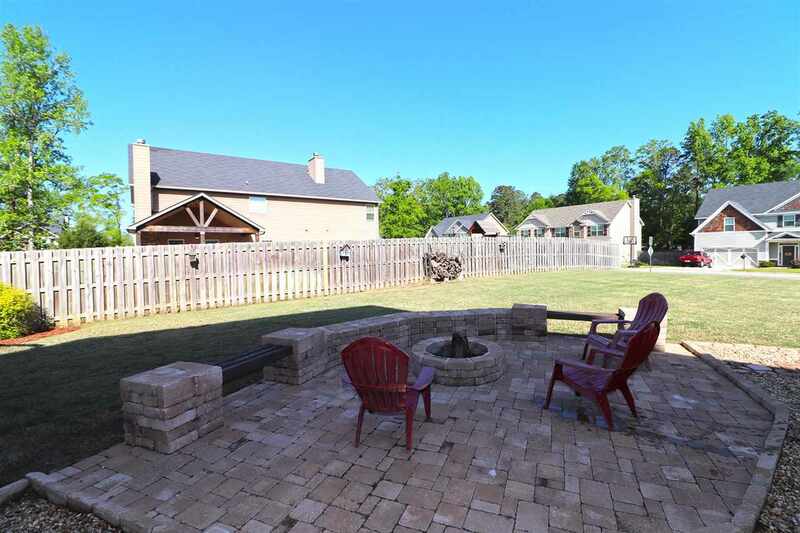 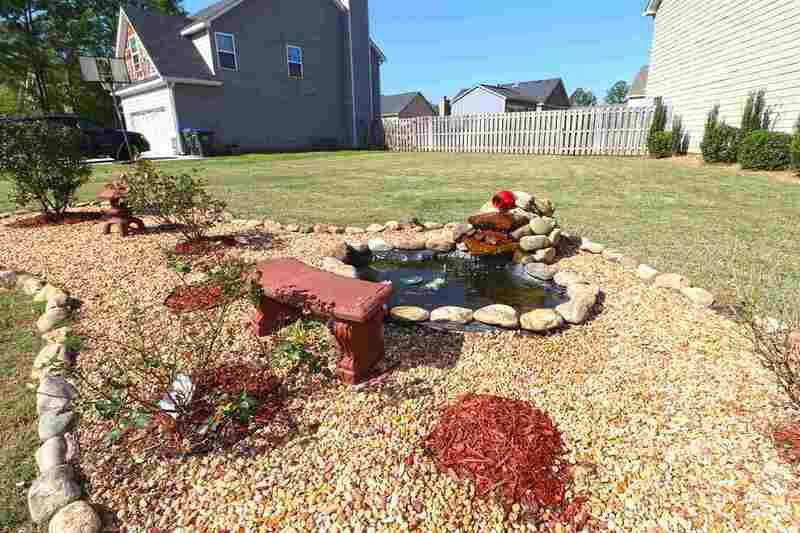 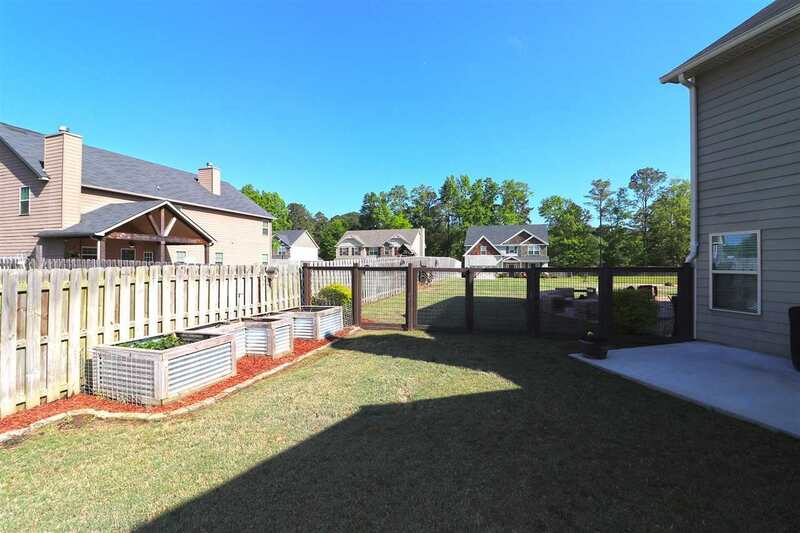 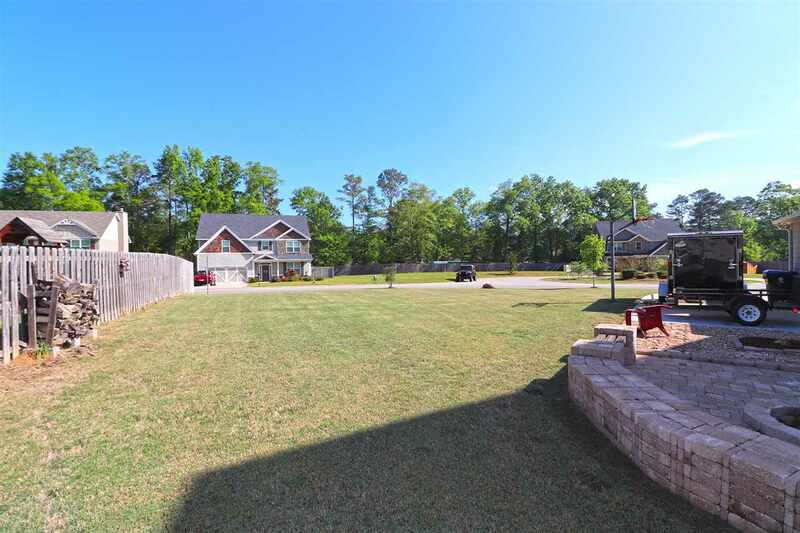 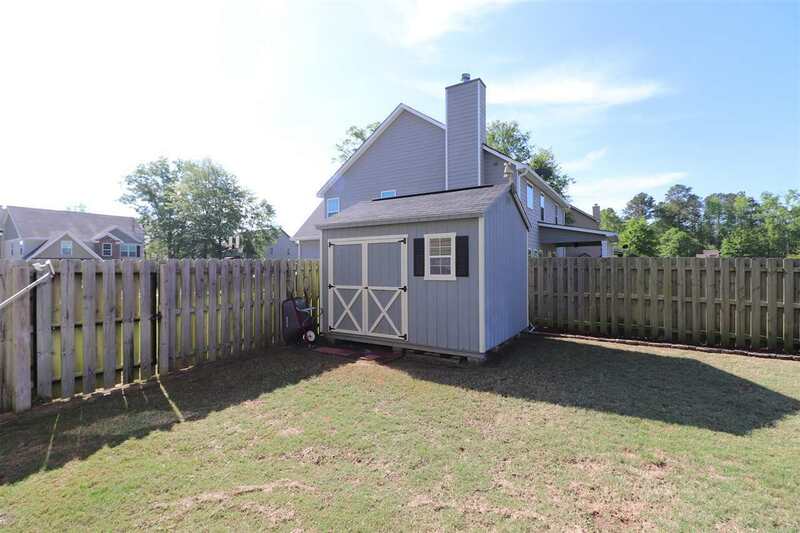 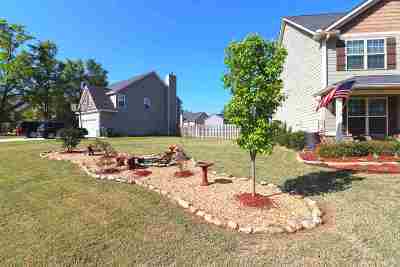 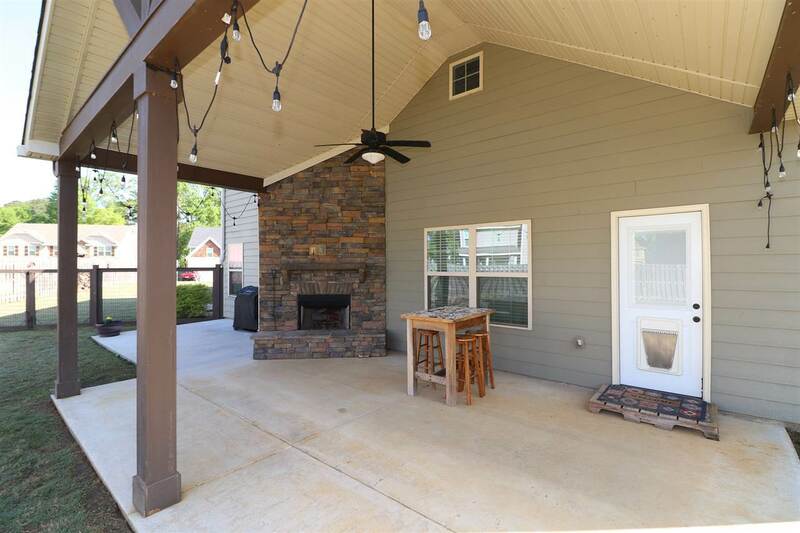 Luscious Landscaping, XL Covered Patio w/FP, Storage Shed & Firepit w/seating for your outdoor enjoyment, Fenced.